Serving the Northwest Suburbs of Chicagoland! 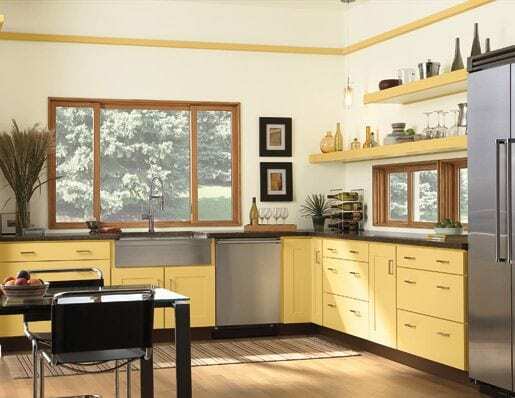 When in the market for the best windows for home improvements and doors in Burr Ridge, it can be hard to know where to start. There are plenty of service providers, but how do you know that a business will actually do what they say they are going to do. 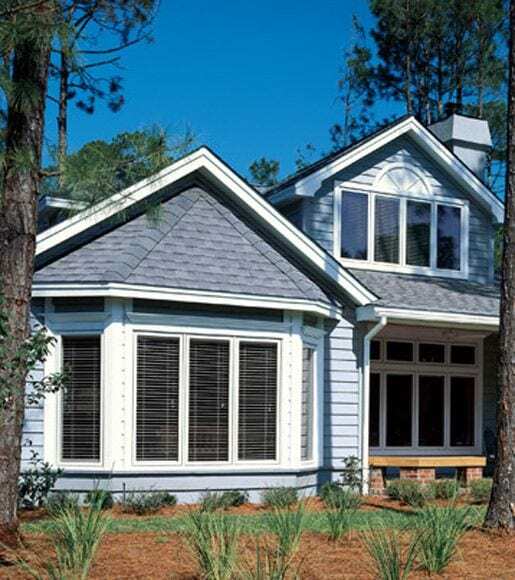 At Next Door & Window, we stand by our services and we can say with confidence that you will be happy with our Burr Ridge custom windows and door styles. We have been in the business since 1947, helping our customers in Burr Ridge and the surrounding areas to select and install the perfect windows and doors for their homes. We are dedicated to providing the best in installation services and have proven this dedication year after year. One way that you can see this is in our customer service track record. In 2008, 2009, 2010,2011, 2012, 2013, 2014, 2015, and 2016 we received the Super Service Award from Angie’s List. We have an A+ ranking with the Better Business Bureau. And our customer loyalty can be seen in the number of customers that come back for our help with any home renovations. 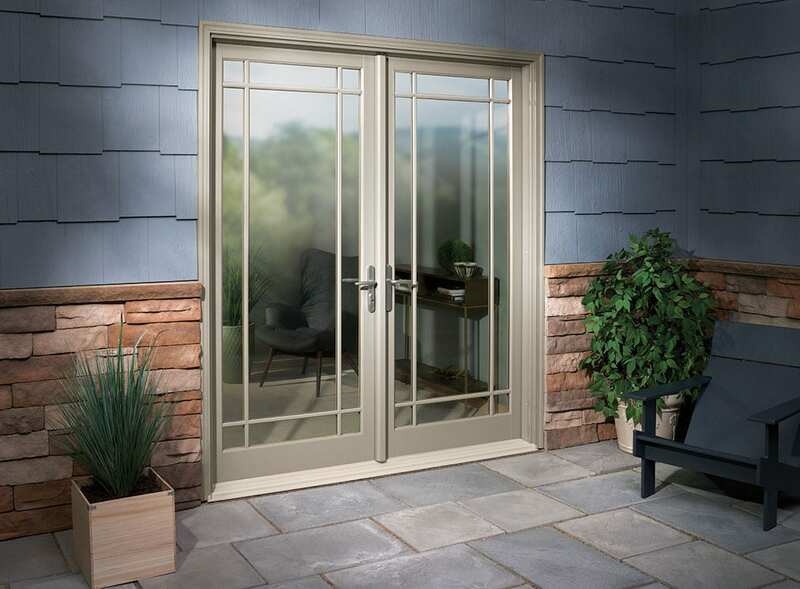 We are certified Burr Ridge window and door contractors with some of the biggest names in the industry. These include Marvin Windows and Doors, Infinity Windows and Doors, and Integrity Windows and Doors, just to name a few. 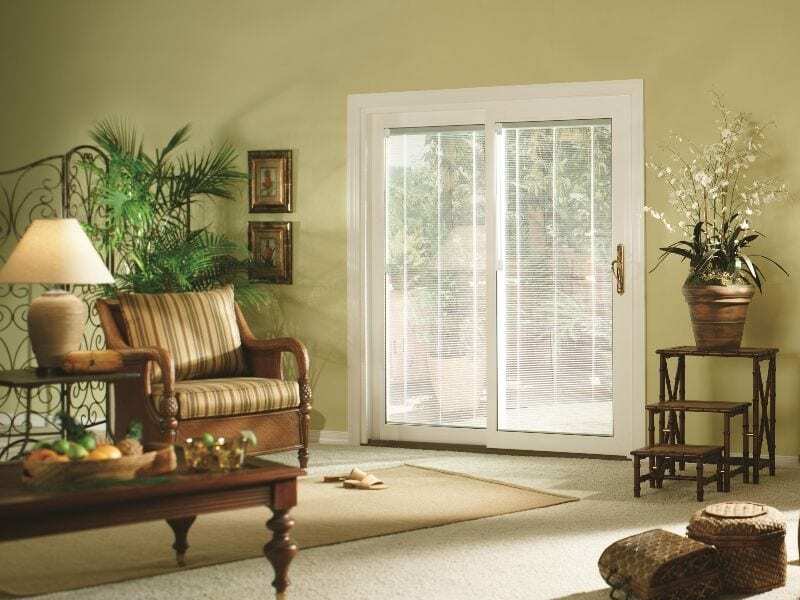 We can handle any type of window or door replacement with virtually any type of material. Our showrooms are always fully stocked with the best quality and most professional windows and doors on the market. And our technicians are highly skilled, highly trained, and they are all certified. With our fleet of 25 vehicles, we know that we can help you with your needs quickly and efficiently. When looking for custom interior doors of any variety we can help you find the style, color, and size that best fits your needs. 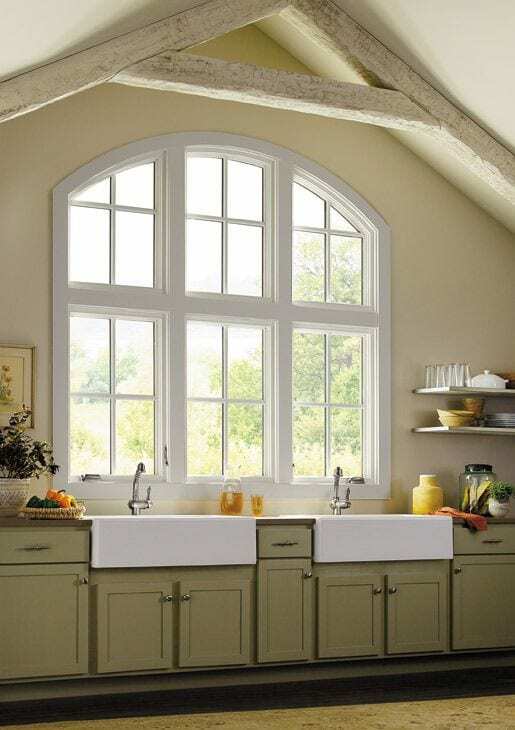 And if windows are what you are after, we can help with bay windows, double paned windows, and so much more. Interested in seeing what is at our showroom before coming in to take a test drive on your new windows or doors…Visit our Burr Ridge Showroom Gallery!